EVERYONE LOVES FOOD! 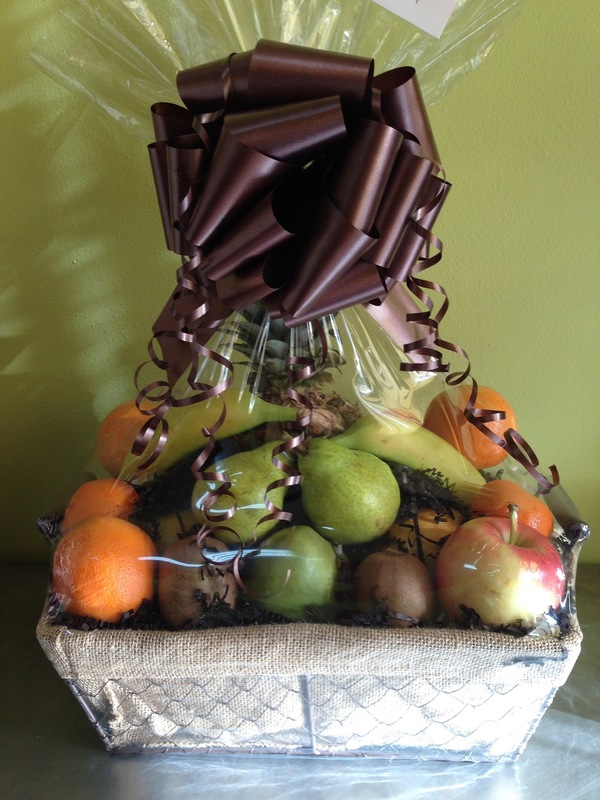 GOURMET GIFTS..PERFECT FOR THE HOLIDAY! Check us out on Fox29 Good Day! We we're happy to support this fundraiser with Lucy Noland & Thomas Drayton! We hope you will take a minute to click on the "ABOUT" link to learn more about our family owned business, our gifts and our homemade cheese spreads! And please consider us your one stop shop for all your gift giving needs, both personally & professionally. Want coupons? Special Deals? 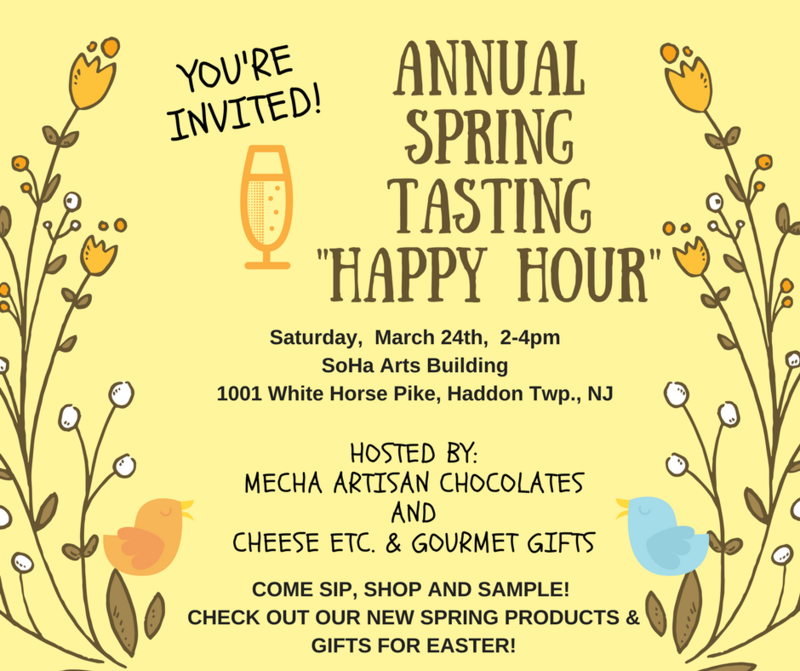 Invites to tasting events? Just sign up for our email list. Click on recipe to print! Learn more about us from this live interview! YES! That is Carrie Underwood!! And she is receiving one of our gift baskets!! 2017-"Best gifts to give your foodie friends!" 2016 "Best addition to your wine tasting party!" Previous years "Best Gift Baskets"